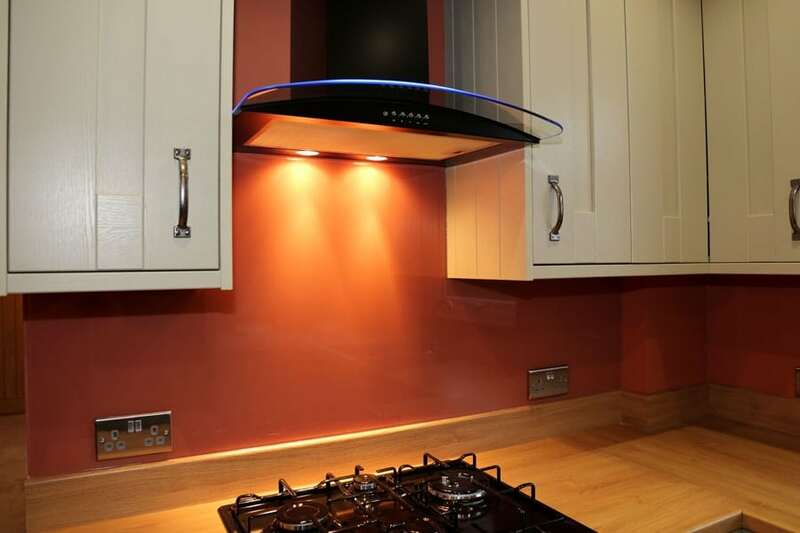 From the Farrow & Ball Colour Range this burnt orange creates a wonderful subtle look on a Glass Splashback. The look was completed with upstands and a 10mm thick luxury window sill. See our gallery for further images.